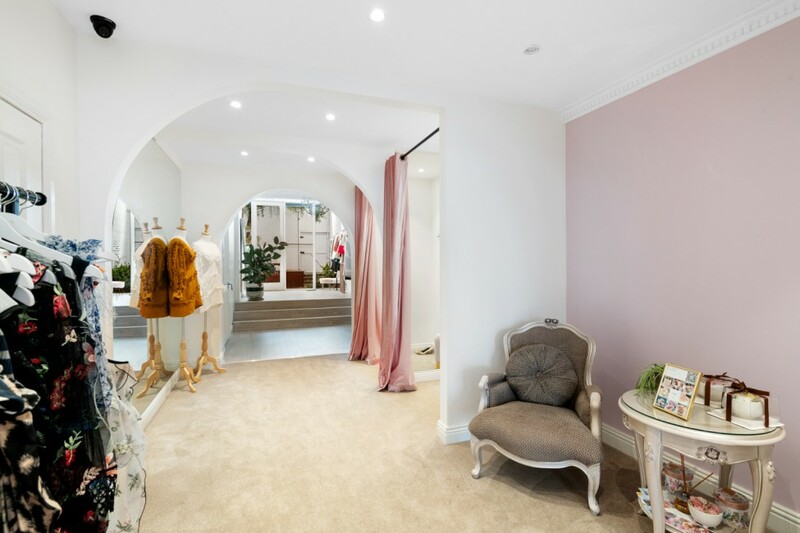 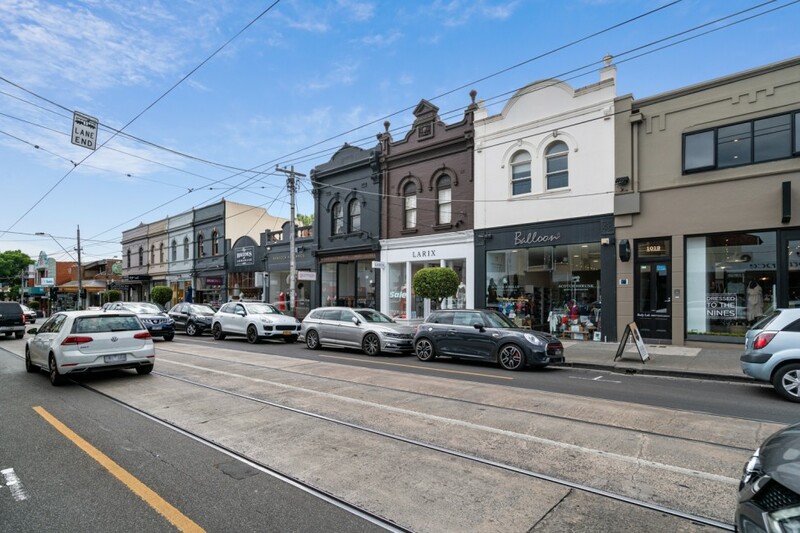 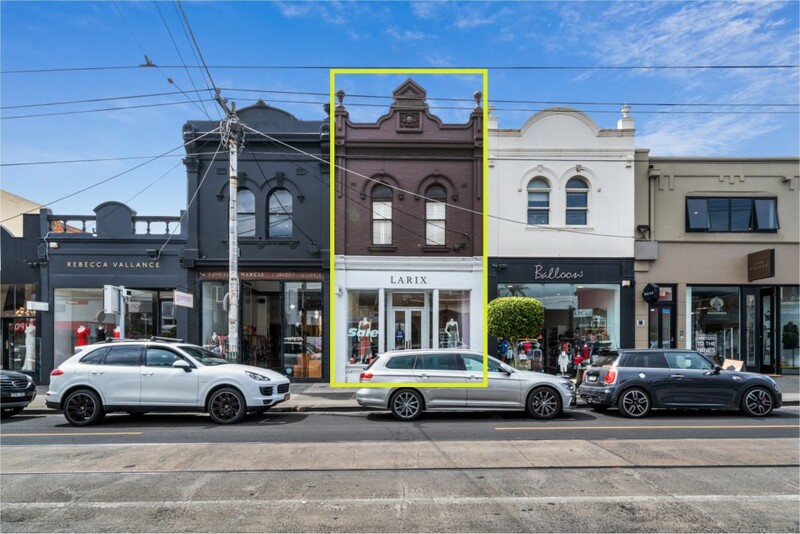 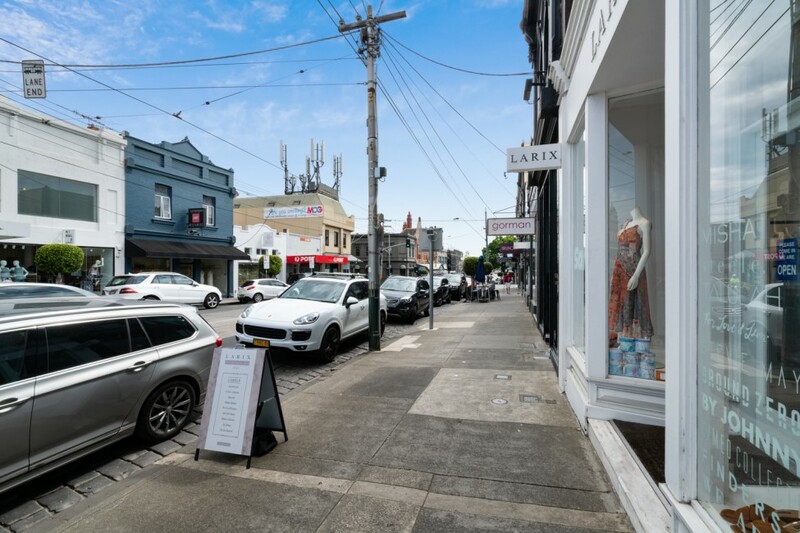 Fitzroys are pleased to offer for Lease this prime High Street Armadale retail property for lease. 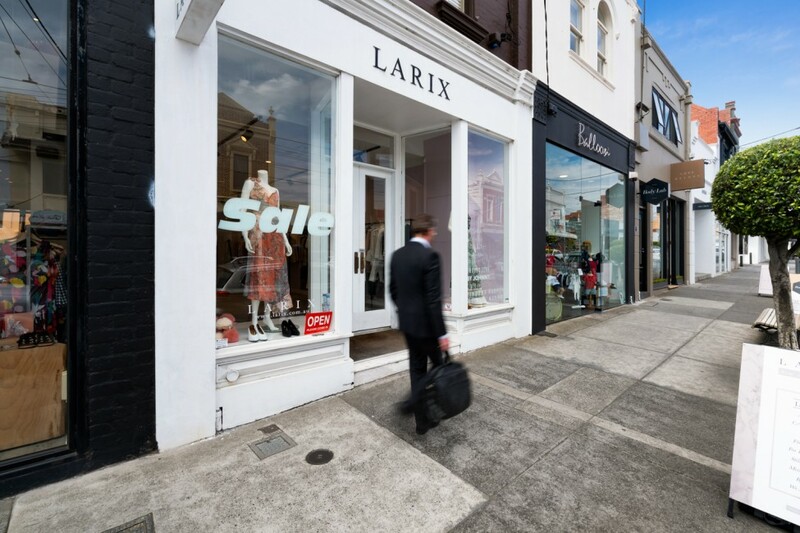 Situated amongst distinguished retailers and in the heart of the prime trading section. 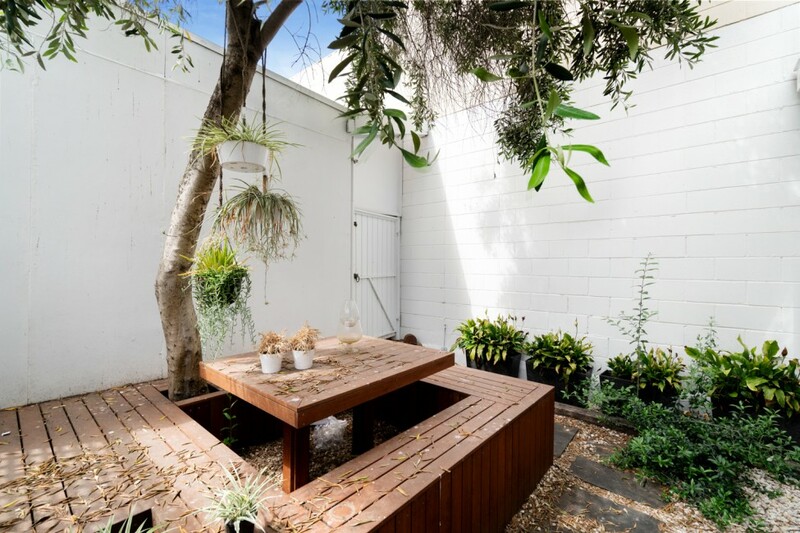 Ground Floor Area: 100m2 approx. 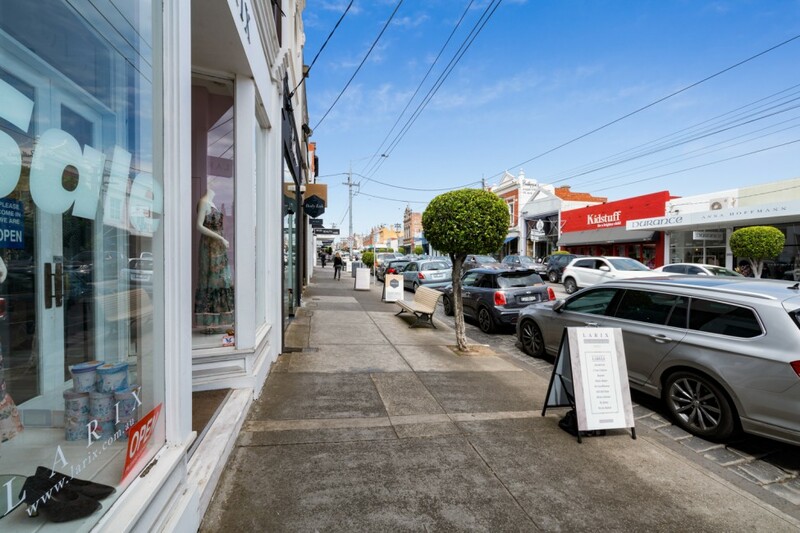 Please contact Jordan Ceppi to arrange an inspection.